Science has become more collaborative, more computational and more data intensive in recent years. However, a study suggests that 80% of the original data obtained through publicly-funded research is lost within two decades of publication. Moreover, researchers often duplicate work that has already been done. These costly problems could be avoided if data, software, materials and methods from previous studies were made publicly available. Unfortunately, traditional journals don’t give you enough space to thoroughly describe your datasets or the methods or software used to generate them. As a result, research data is rarely provided in a reusable format and often lacks descriptive information. Furthermore, many types of data, such as replication data, negative datasets or data from “intermediate experiments,” often doesn’t get published because it has no place in a traditional journal. 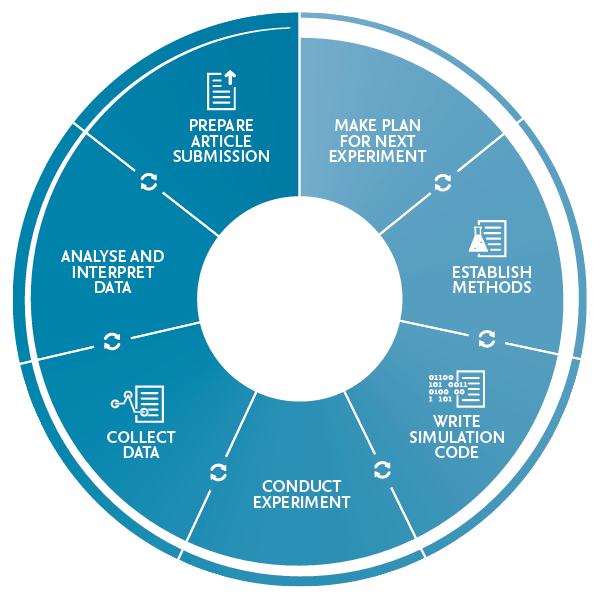 When you start to plan new experiments, you are at the beginning of a whole cycle of work, which includes designing the experiments, tweaking existing methods, developing protocols, writing code and collecting and processing experimental data. A large amount of the very useful information generated throughout this cycle gets lost, making experiments difficult to reproduce. To address this concern, Elsevier has launched a series of peer reviewed journals under the Research Elements Program that makes it possible to publish data, software, materials and methods and other elements of the research cycle in a brief article format. For this program, we developed a range of new article types, including data articles, software articles and materials and methods articles. These can be published in three flagship multidisciplinary open access journals – Data in Brief, SoftwareX and MethodsX – and a range of domain-specific journals. During the last two years, more than 1800 articles have been published, which clearly indicates that there is a need for this new type of research content. 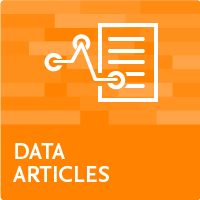 Data articles make it possible for you to discover and access data through descriptions, which are peer reviewed and citable. 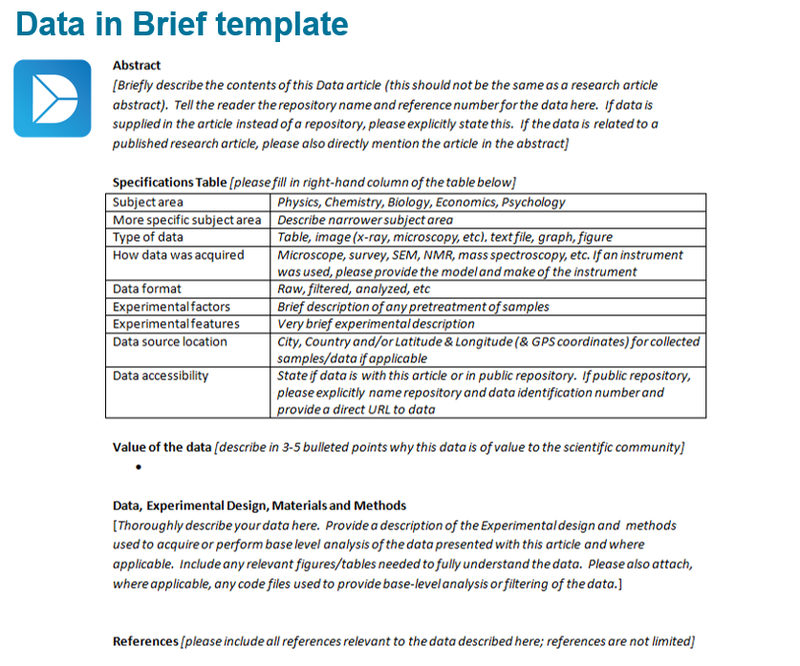 By publishing in Data in Brief, you can share whatever data you have, as long as you explain it thoroughly and justify its utility to the rest of the scientific community. All data associated with Data in Brief articles is made publicly available. Data articles and related original research papers published in traditional journals can be interlinked on ScienceDirect (articles get interlinked just above their abstracts, see Example). 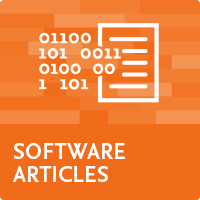 Software articles describe software and its scientific impact, with a link to a preserved version of the code hosted in a public repository. 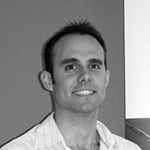 SoftwareX gives software the stamp of scientific relevance and provides peer reviewed recognition of its scientific impact. Published software becomes citable, giving software developers one of the most essential prerequisites for pursuing a successful academic career. 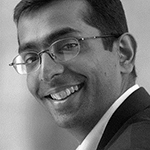 SoftwareX publishes open source software and the published version of the source code is stored in the SoftwareX GitHub repository. And because software changes so rapidly, you can make citable changes to the code post-publication. Materials and methods articles provide details of the methods developed and materials used during experiments. 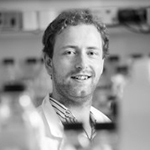 Publishing in MethodsX lets you share and get credit for the improvements you make to scientific methods, such as re-using and adapting existing protocols and techniques. 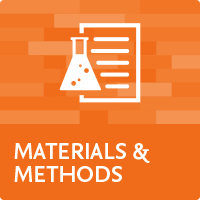 MethodsX publishes technical details from all experimental disciplines in a structured article format, recognizing the effort you put in to making methods work by making them discoverable and citable. Our new article types give your previously hidden content a home, but there are lots more benefits. Firstly, it’s simple to submit, because you can pull together and use the notes you keep as you collect and analyze data, write software code or adjust research methods and protocols during experiments. To make it even easier, all the Research Elements journals have an article template, which can be found on the relevant journal homepage. Once you’ve submitted your article, it will go through a peer review process. This is important, as peer review provides a quality stamp that shows your readers the information or data they’ve found is reliable; grant and faculty review panels can see it’s credible, helping you get the recognition you deserve. Peer review criteria vary by journal and article type; detailed information can be found in each journal’s guide for authors. If your article is accepted following peer review, it will be published on ScienceDirect with a DOI – a unique identifier. They are indexed on Scopus and PubMed, making it easy for your peers to find and reuse your data, software or materials and methods. Andmany of the article templates have a metadata section to facilitate discoverability further. And because each article has a DOI, it can be cited. The next time you start designing an experiment, tweak a method, put the finishing touches on some code or search through the datasets on your computer, consider publishing the information to get recognition for your work and help your peers with theirs. Visit the Research Elements website to find a suitable journal for submission or send us an email for advice research-elements@elsevier.com. Dr. Elena Zudilova-Seinstra is Senior Product Manager for Research Data at Elsevier. In her current role, she focuses on delivering tools that help researchers to share and reuse research data. She is managing the Elsevier’s Research Elements Program. Before joining Elsevier, Elena worked at the University of Amsterdam, SARA Computing and Networking Services and Corning Inc. Elena holds an MSc degree in Technical Engineering and a PhD degree in Computer Science from the St. Petersburg State Technical University. Kitty van Hensbergen is a Project Manager in the Marketing Communications & Researcher Engagement department at Elsevier and is responsible for global projects. She has an MSc degree in economics and business, specializing in marketing, from Erasmus University Rotterdam.